The site has warned prominent users of suspicious calls and texts. 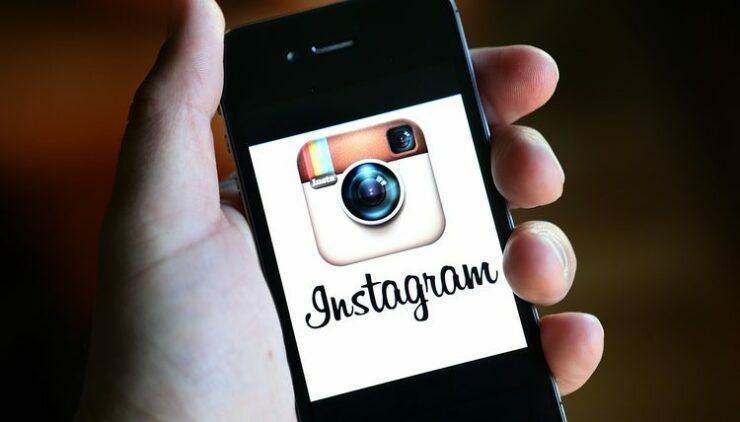 Instagram is warning its high-profile users that hackers may have used a buggy API to access their accounts. While there is no confirmation from the company, it is possible that the recent hack of Instagram account of Selena Gomez may have been a result of this bug. The Facebook owned photo sharing site said in a warning sent out to those with verified accounts that hacker(s) were targeting high-profile users, getting access to their phone and email contact information thanks to a buggy API. “We recently discovered that one or more individuals obtained unlawful access to a number of high-profile Instagram users’ contact information – specifically email address and phone number – by exploiting a bug in an Instagram API,” Instagram wrote in the warning email. However, it has assured that no passwords were accessed during this exploit and added that the targets were believed to be high-profile users. Earlier this week, hackers took control Gomez’s Instagram account. The pop star reportedly has the most-followed account on the site with over 125 million followers. After taking control of her account, hackers shared several private photos of her ex-boyfriend, Justin Bieber. The account was quickly shut down by her team before taking back its control. Instagram hasn’t yet said if this “buggy API” is responsible for this particular hack. – We have reached out to Instagram for a confirmation and will update this space as we receive any official comment.